Vitamin C, also known as Ascorbic Acid, is an antioxidant that is abundantly found in citrus fruits as well as in some vegetables. It is very well known for its ability to boost collagen & elastin production in the body and for its anti-aging benefits. This powerful antioxidant is known to be a miraculous ingredient in the skin care formulations, especially Serums. With superior absorbing properties, the Vitamin C Serum helps to alleviate the adverse effects of UV radiation and Pollution. 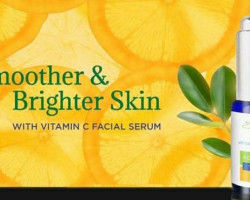 The Vitamin C Serum deeply nourishes your skin and brings out a smoother, brighter appearance. But before you dive all in, you must know your vitamin c serum how to use it and when to use it to have maximum benefits. Using it right way is the key. This first step is pronounced but the most important one. 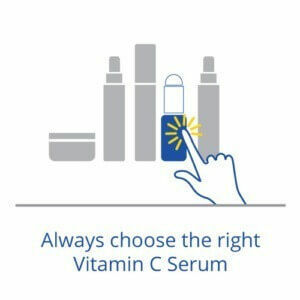 There is no point of learning how to use Vitamin C serum if you haven't chosen the right one. Choose the one which contains the pure form of Ethyl ascorbic acid, most efficacious Vitamin C derivative. 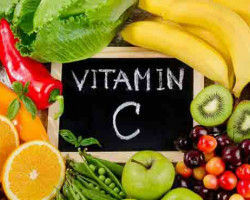 It is a highly stable and most effective form of Vitamin C in boosting the collagen synthesis. Also, look for other wonderful skincare ingredients paired with Vitamin C in the serum like Hyaluronic Acid and Ceramides. 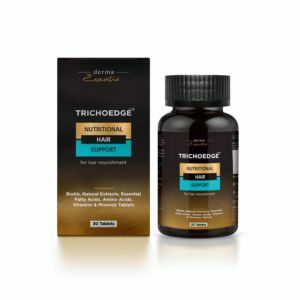 These together give an ultimate formula that targets wrinkles, fine lines, age spots and dullness and leaves behind a smooth, youthful and radiant skin. After you've made your selection, you must be very excited to use the serum and see its effects. 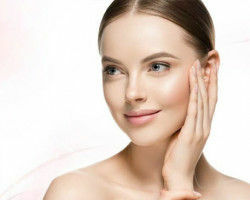 But, first, you need to cleanse your face with a gentle foaming face wash and lukewarm water to wash away all the dirt, dust and other impurities sitting on the surface of your skin. Then, pat dries your face with a clean, soft towel. Next step is to apply the Vitamin C Serum. Pour 2-3 drops of the Vitamin C Serum into your palm and apply to your face with your fingertips and don't forget your neck! Gently massage the serum into your skin, working in small circles for extra face firming benefits. 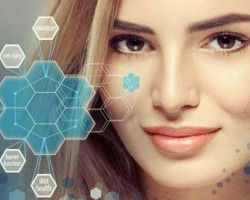 Before moving to your next step, wait at least for 2-3 minutes to let the serum get completely absorbed into your skin. 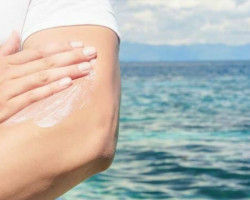 As you all know sunscreen is essential every day, no matter what. Come rain or shine; you must apply Broad Spectrum Sunscreen Gel SPF 50 every single day. If you are getting ready for the day, add gel based sunscreen, then apply your regular makeup or just continue with your daily skincare routine. If it’s a night-time regimen, simply rest after applying Vitamin C Serum. You may add moisturizer or night cream if you feel it is needed. 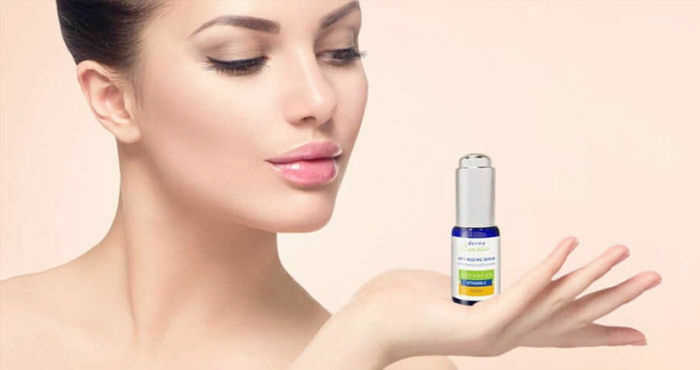 - Repeat the process twice a day and use the Vitamin C Serum for face regularly and consistently to get the best results. - Make it a part of your regular Skincare Regimen. 1. As with any new product, you should always do a patch test: Apply a small amount of Vitamin C Serum on your hand or behind the earlobe. 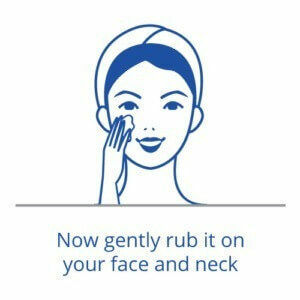 Then, wait for sometime to make sure you don’t have a skin reaction before applying it to your face. 2. If you do have a reaction, do not use it and consult a dermatologist immediately. 3. Be careful while applying the serum near the eyes. It can irritate or burn delicate skin. 4. 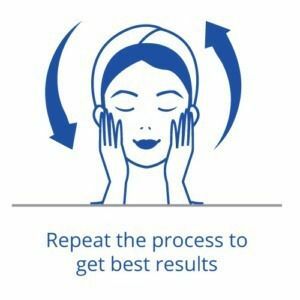 Remember that you may not see the results immediately. It could take up to 1-2 months to see the visible results, depending upon your skin type. 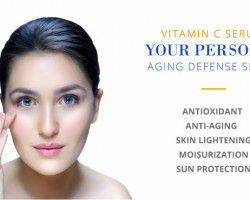 Get the most out of your Vitamin C Serum by just following these steps and rediscover the youthful radiance.